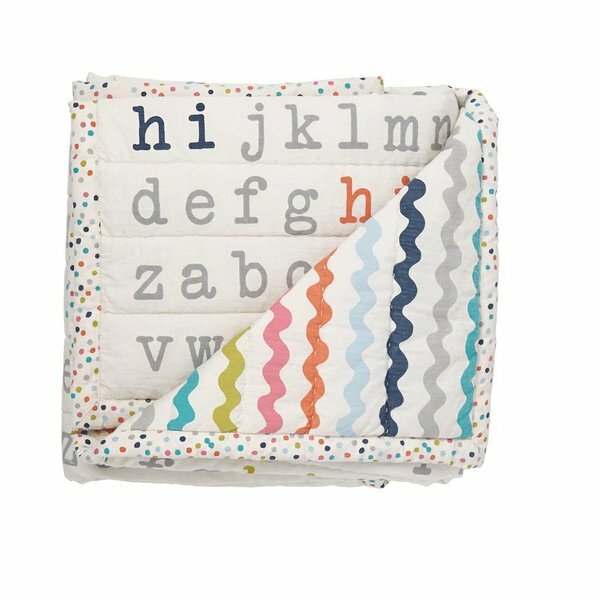 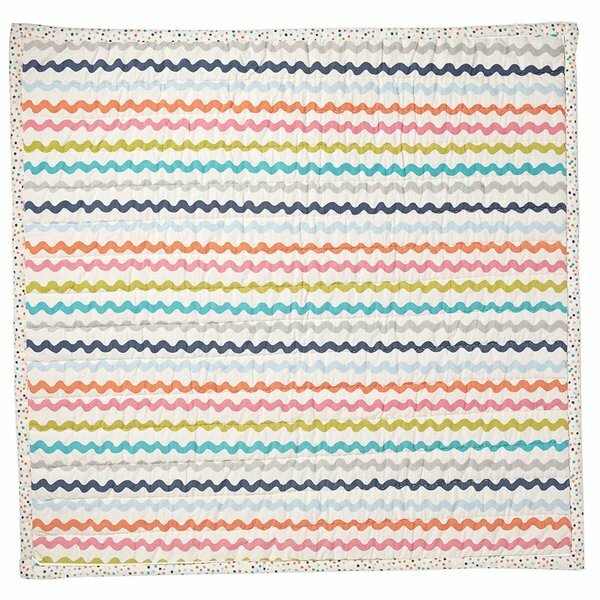 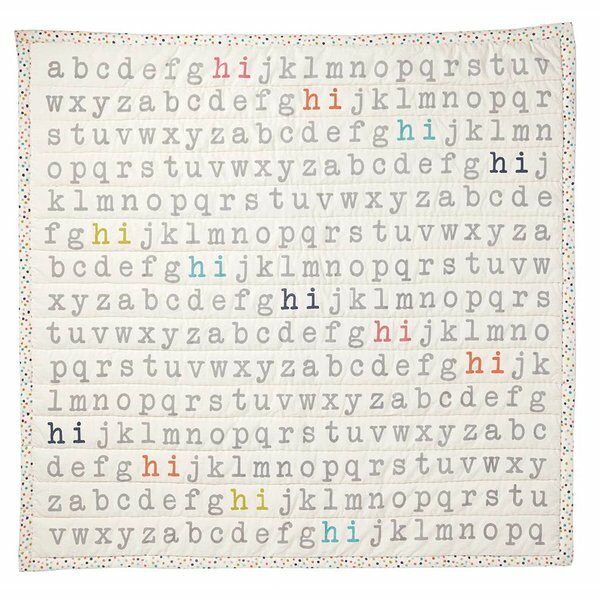 Teach baby the ABCs of style with this alphabet-print, quilted-cotton blanket designed with bright rickrack on the reverse and a polka dot border for a playful pop of color. 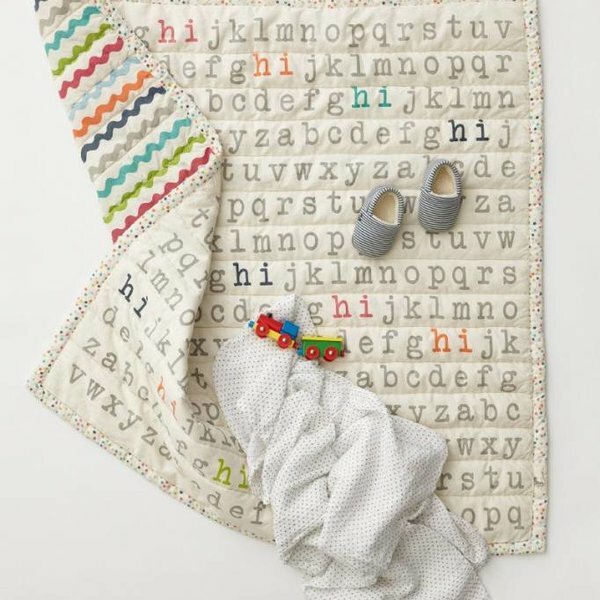 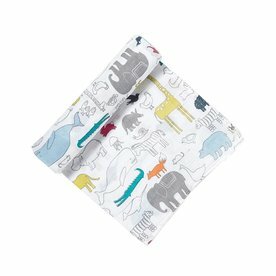 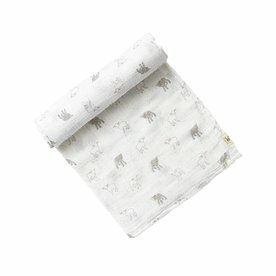 Whether you gift it to an expecting friend or use it to welcome your family's newest addition, this charming blanket will be cherished for years to come. 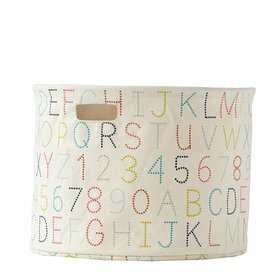 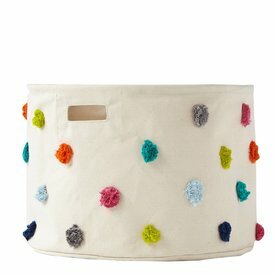 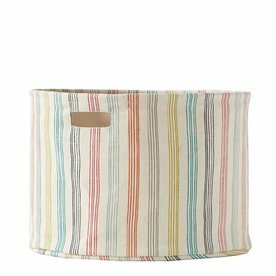 Made from 100% quilted cotton with poly fill and is 36L" x 36W".